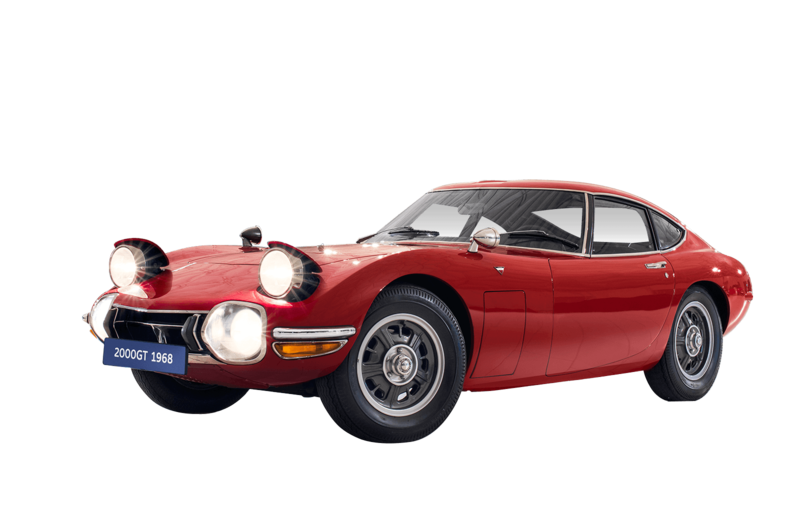 Famous for its starring role alongside Sean Connery in the 1967 James Bond film You Only Live Twice, the Toyota 2000GT arrived on the world stage in the same year and instantly made a statement that Toyota was serious about challenging the best sports cars Europe had to offer. 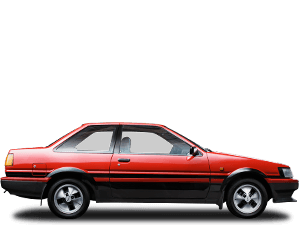 The concept for a new Toyota Gran Turismo model began soon after the Japanese Grand Prix in 1964. 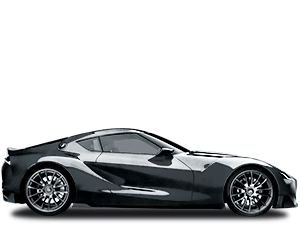 It was brought to life in collaboration with Yamaha Motor Co. and overseen by project leader Shoichi Saito. 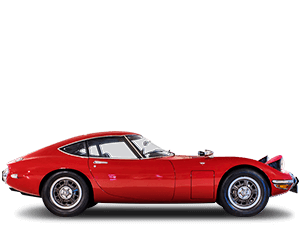 His brief was simple: ‘do whatever necessary to not only produce the 2000GT, but make it one of the – or perhaps even the – greatest car in the world.’ A year later, Saito’s vision became a reality when a prototype, the ‘280 A1’, was unveiled at the 1965 Tokyo Motor Show. 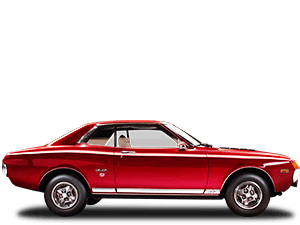 The 2000GT’s curvaceous ‘Coke bottle’ lines and large plexiglass-covered driving lamps ensure it’s instantly recognisable over half a century later. 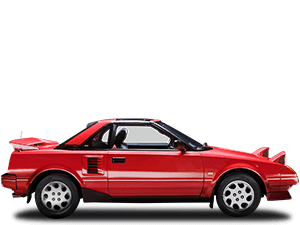 The long, sweeping bonnet houses not only a world-class engine, but pop-up headlamps that remain flush to the body when not in use to aid a smooth flow of air.  It’s plain the GT was designed with the driver at heart. The small but perfectly-formed cabin, its driver-focused design – that at its highest sits 116cm from the ground – is located purposefully towards the rear, providing perfect proportions and a sleek and eager stance. 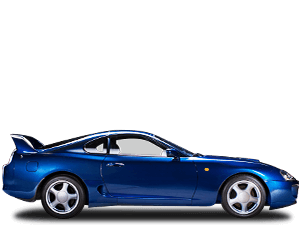 Performance was world-class: a 150hp 2-litre in-line 6-cylinder engine powered the 2000GT onto a maximum speed of 220km/h and made quite an impression on the history books as well as the motor racing scene. 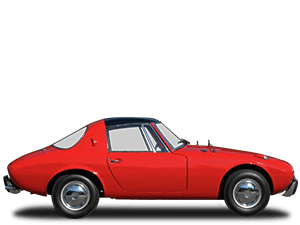 Among the many speed records it set – three world records and 13 international records were the most prized – the car enjoyed substantial success in motor races held in the U.S and Japan, most notably the 1967 Fuji 24-hour race. 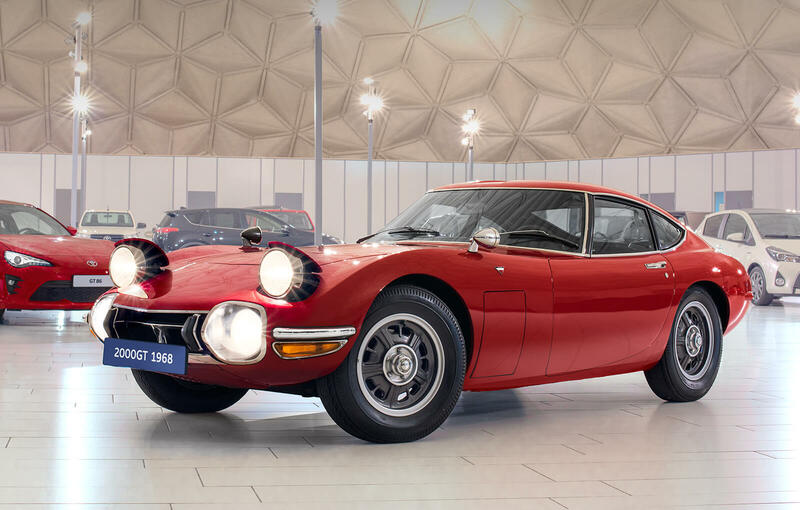 After three short years, and 337 cars, the last 2000GT rolled out of the factory in 1970. 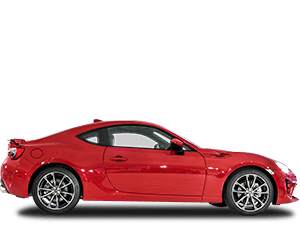 A sign of how important it was in Toyota’s history can be seen in how it has gone on to influence the design of more recent coupe’s, such as the Supra and GT86. Surely there’s no better praise than that.